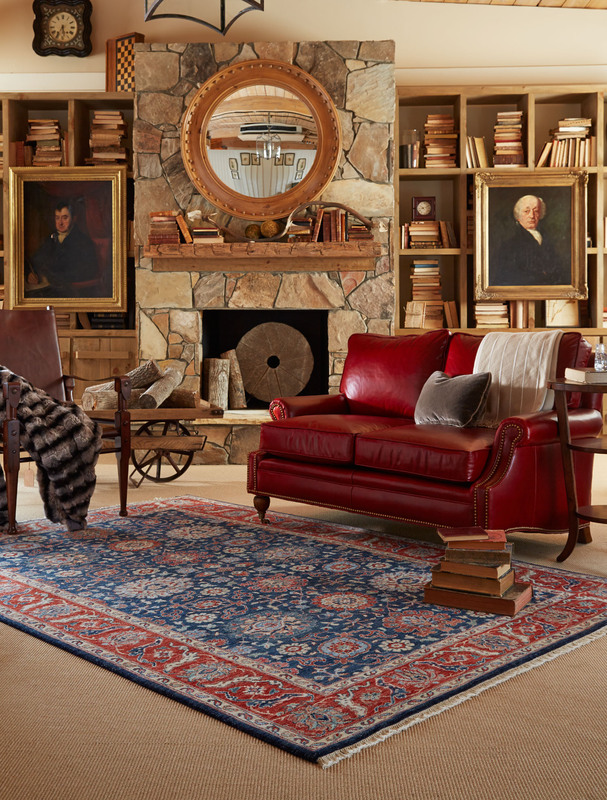 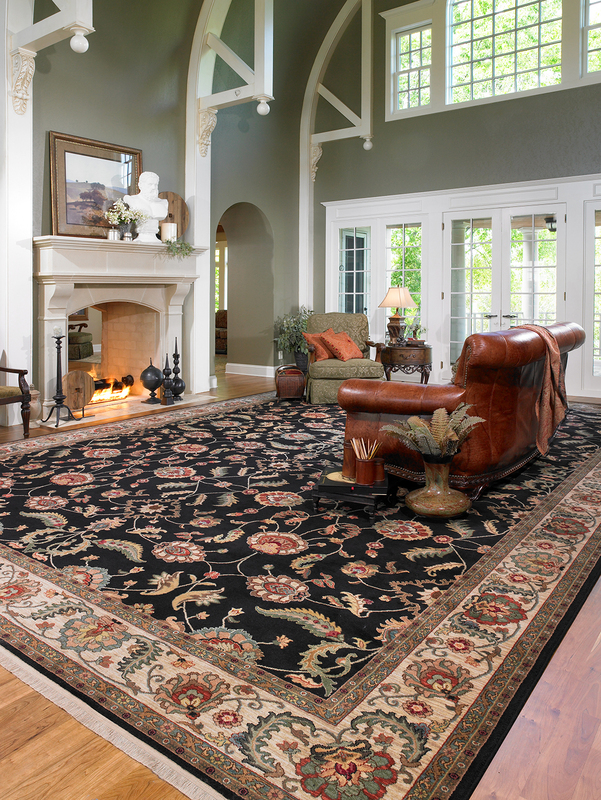 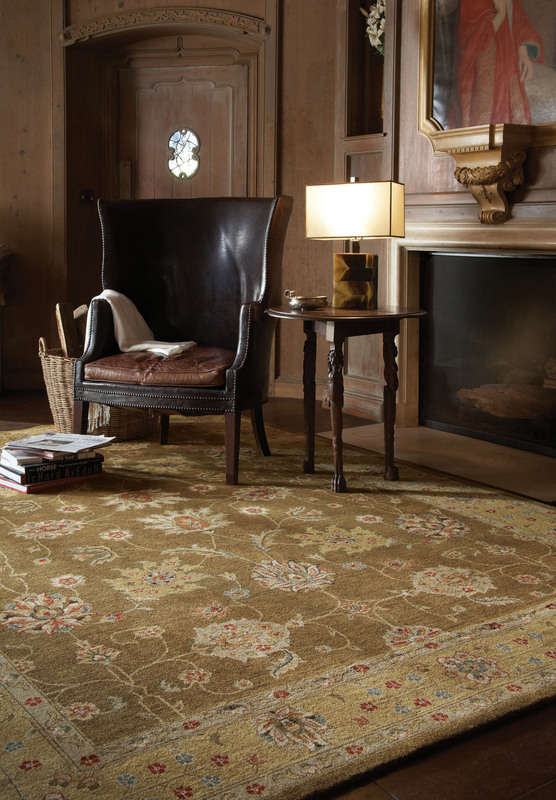 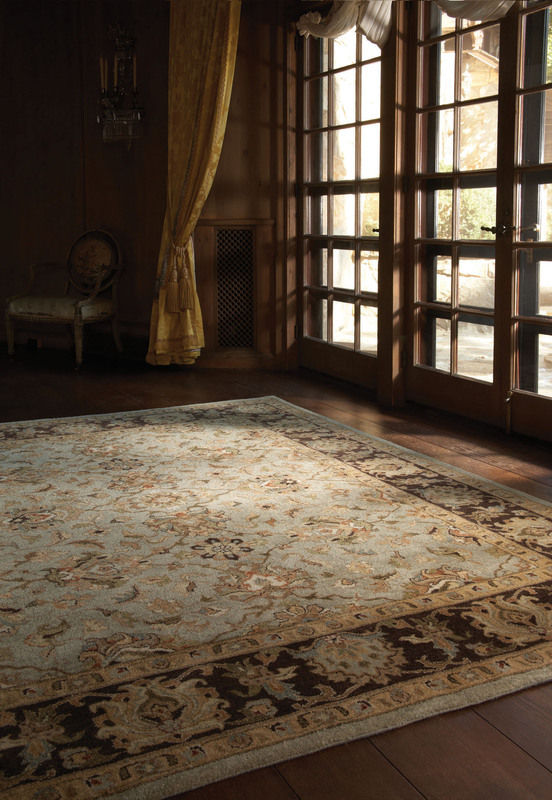 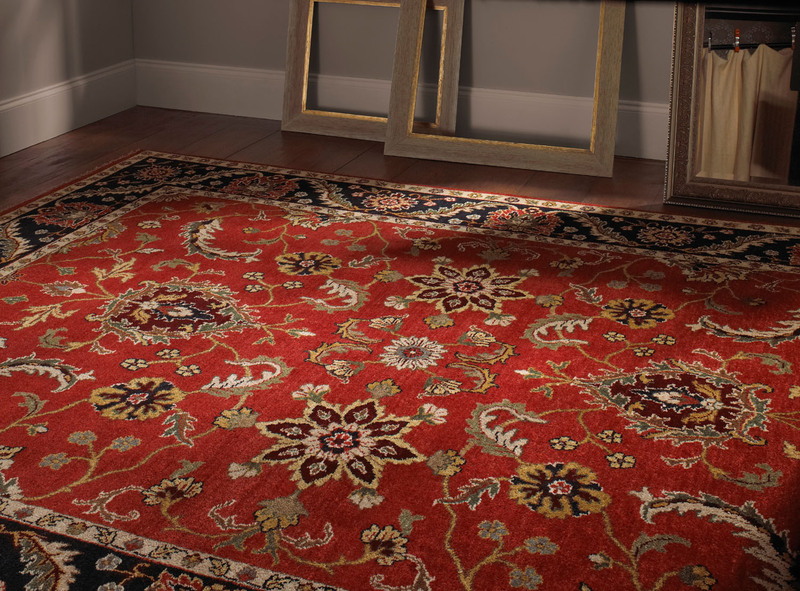 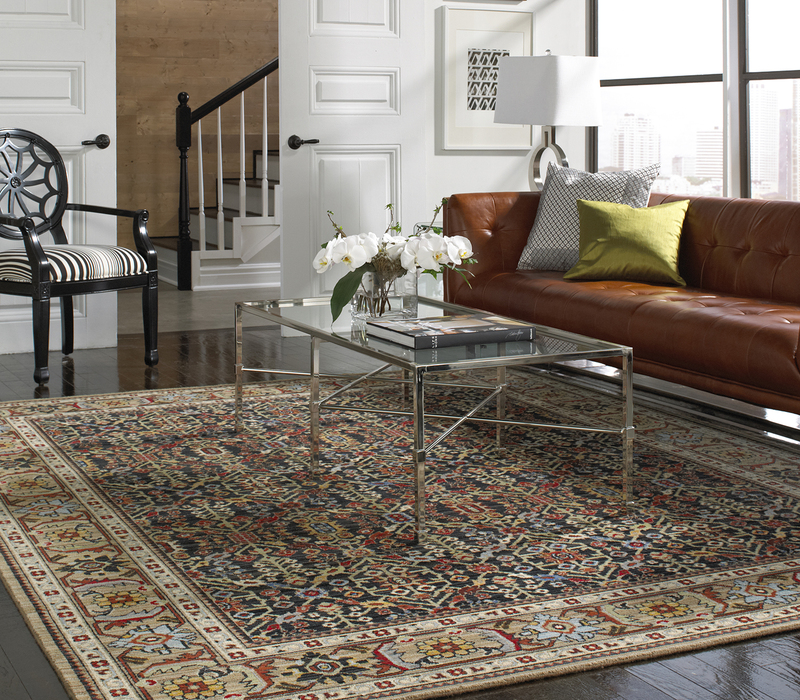 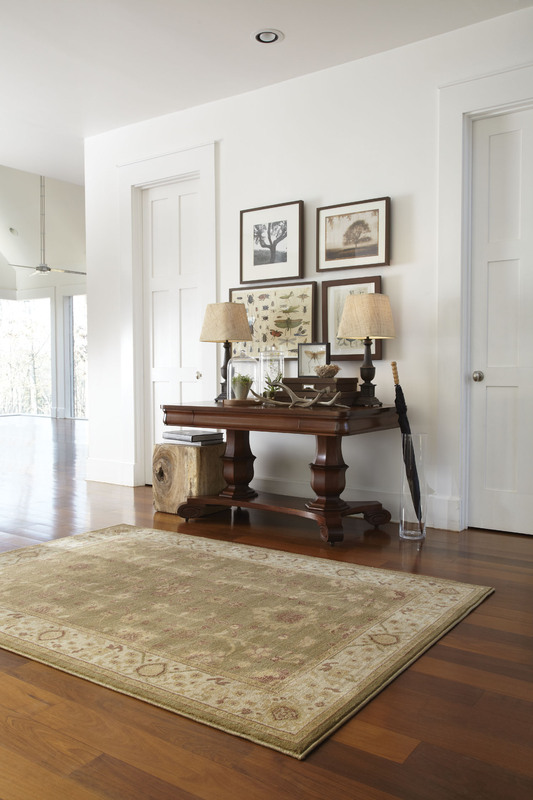 Traditional rugs usually have a border, medallion, or both. 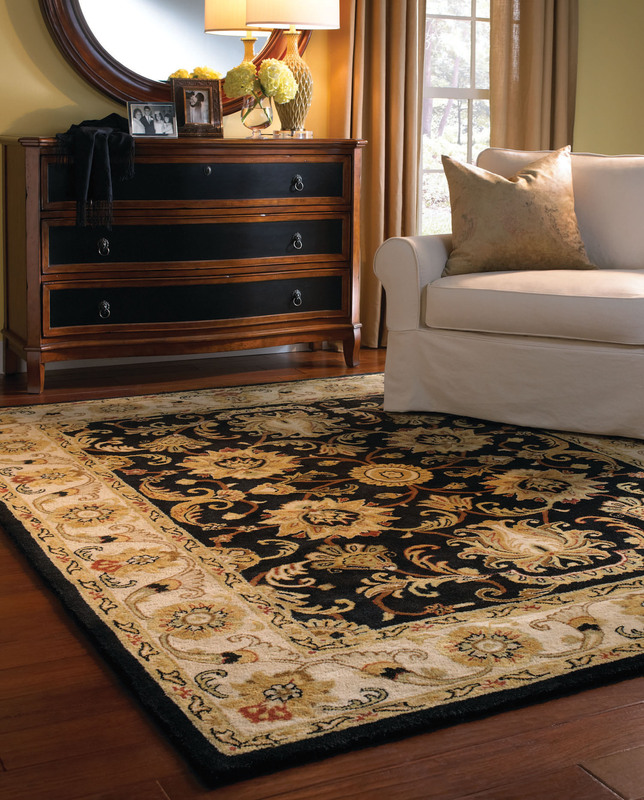 Many traditional rugs are woven in jewel tones. 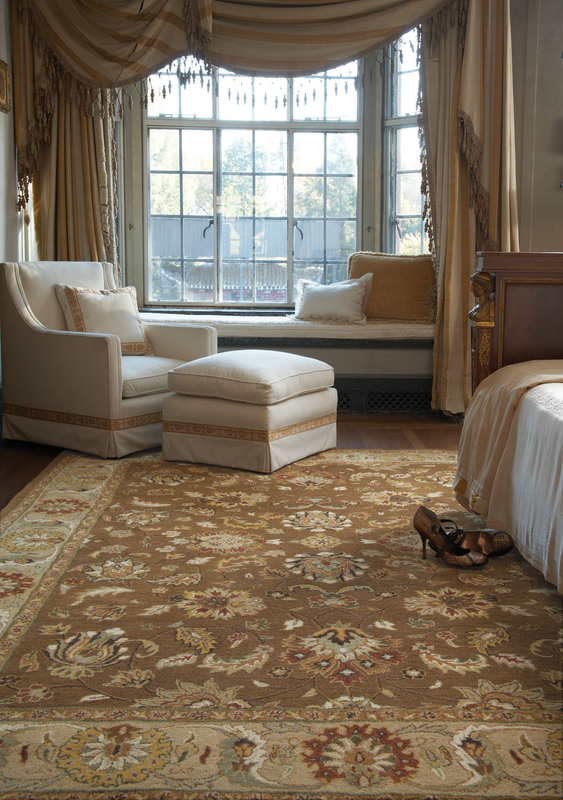 Many of these designs have been woven for centuries. 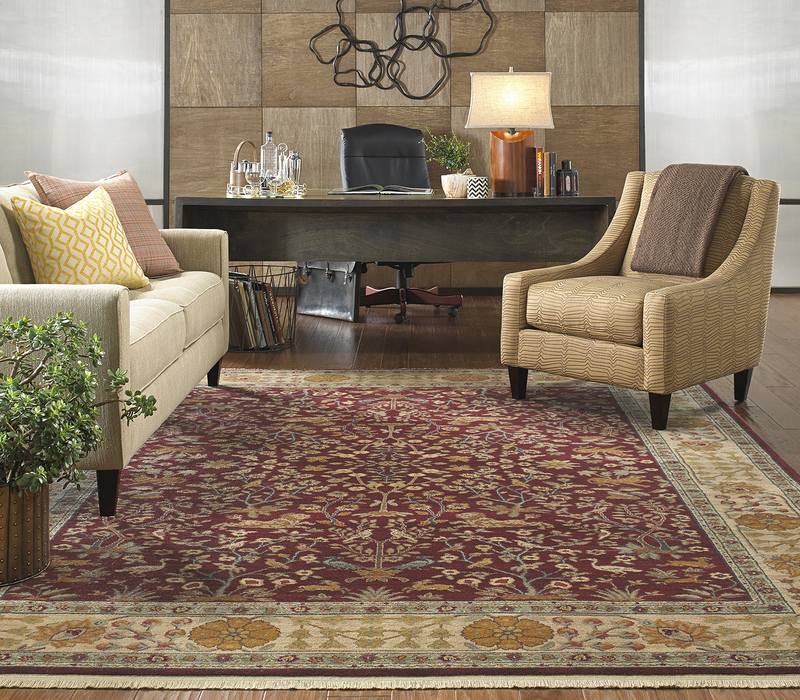 While most are recently woven, we also carry semi-antique pieces from Iran, Turkey, and Afghanistan.